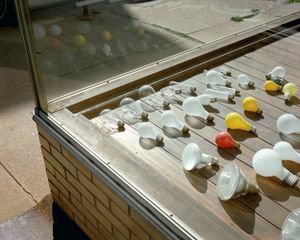 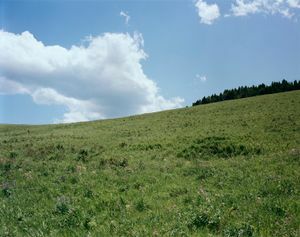 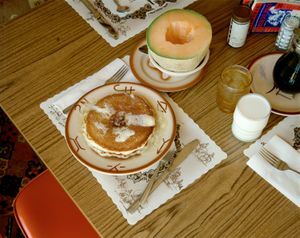 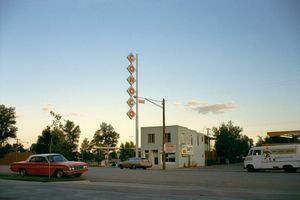 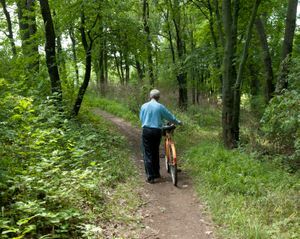 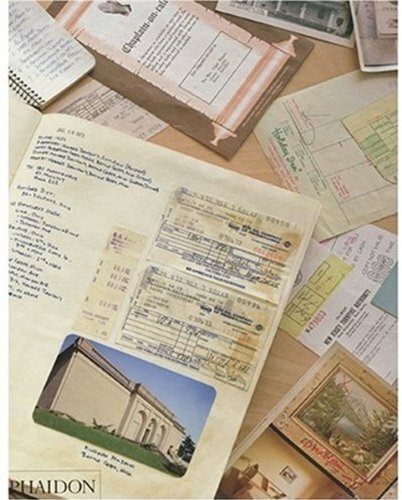 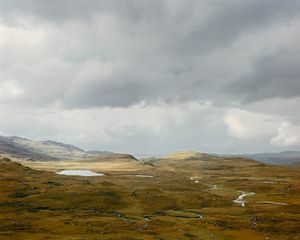 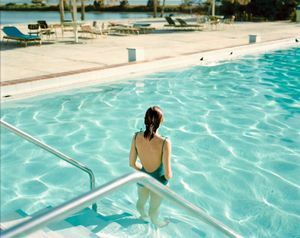 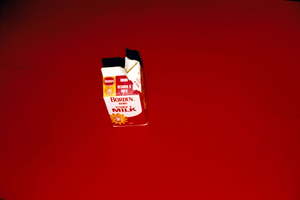 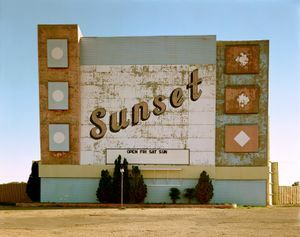 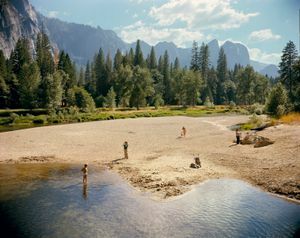 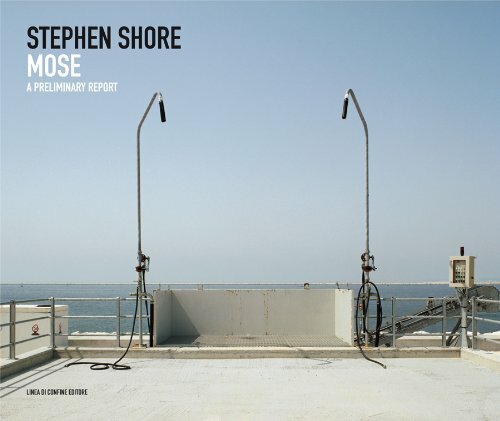 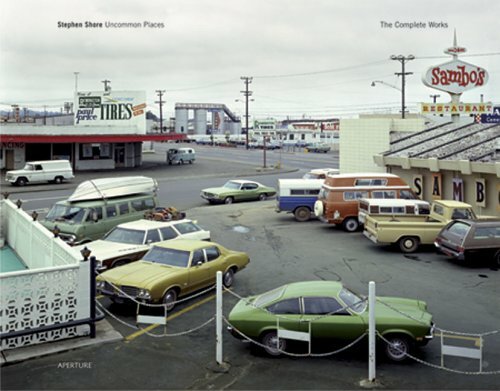 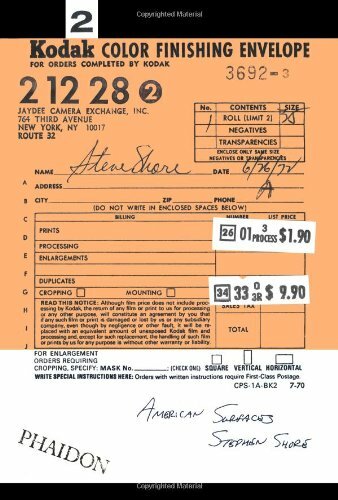 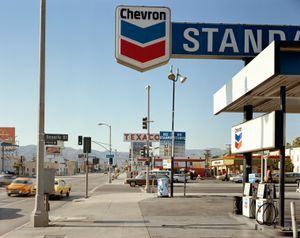 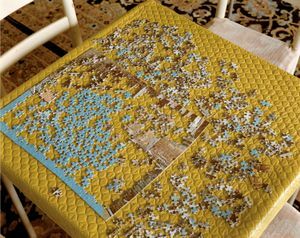 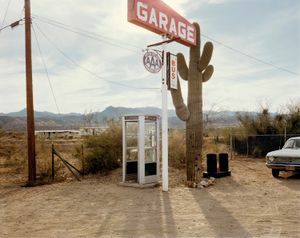 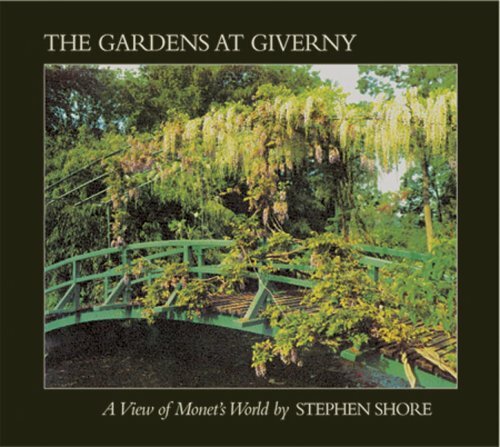 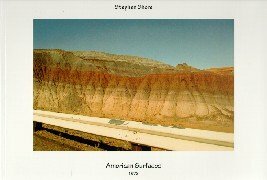 Stephen Shore's work has been widely published and exhibited for the past forty years. 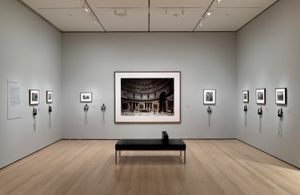 He was the first living photographer to have a one-man show at the Metropolitan Museum of Art in New York since Alfred Stieglitz, forty years earlier. 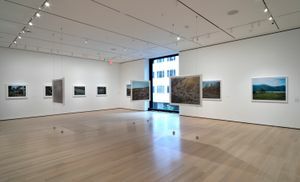 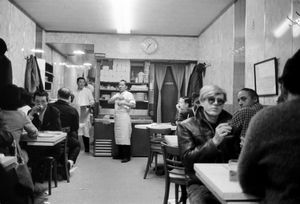 He has also had one-man shows at the Museum of Modern Art, New York; George Eastman House, Rochester; Kunsthalle, Dusseldorf; Hammer Museum, Los Angeles; Jeu de Paume, Paris; and Art Institute of Chicago and has received fellowships from the Guggenheim Foundation and the National Endowment for the Arts. 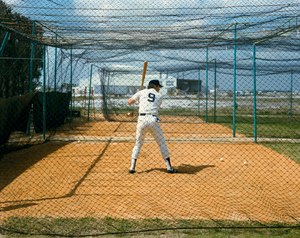 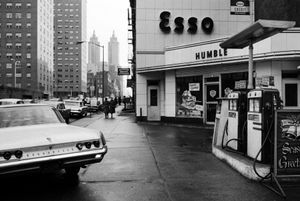 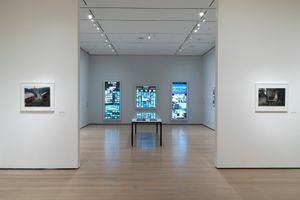 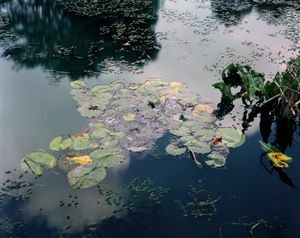 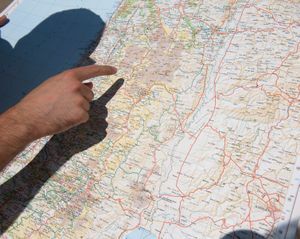 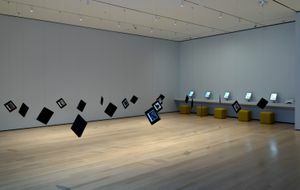 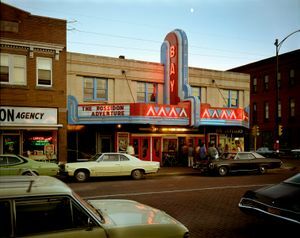 His series of exhibitions at Light Gallery in New York in the early 1970s sparked new interest in color photography and in the use of the view camera for documentary work. 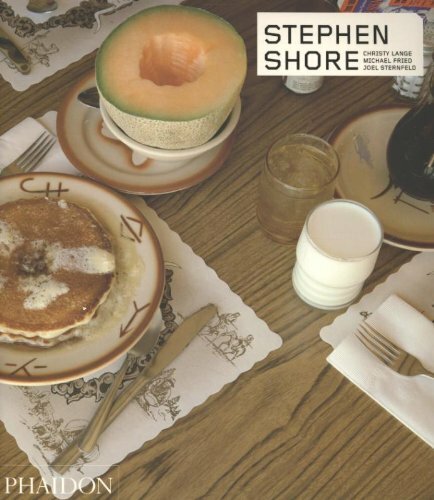 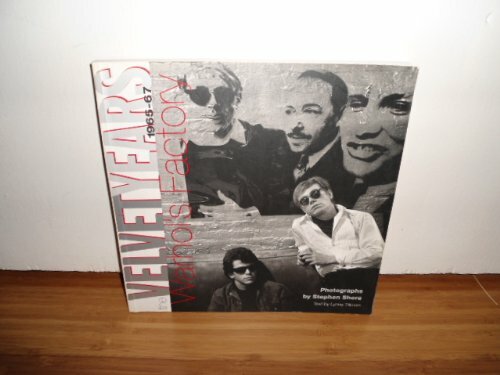 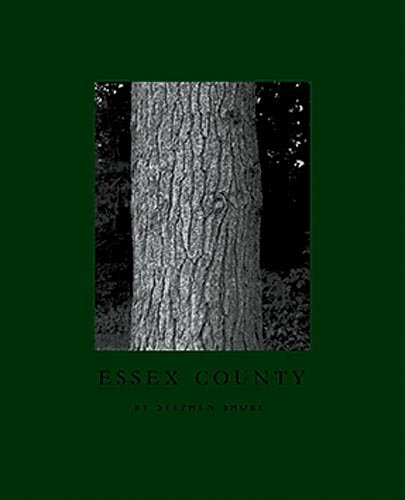 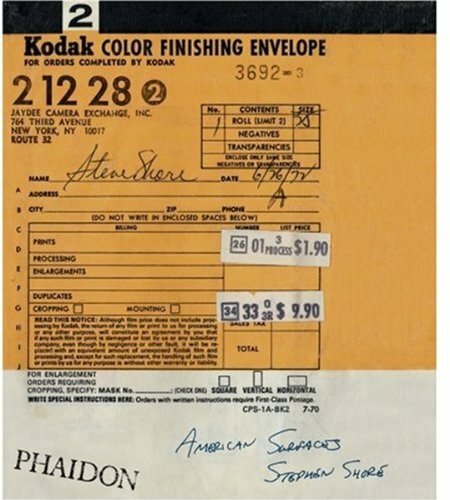 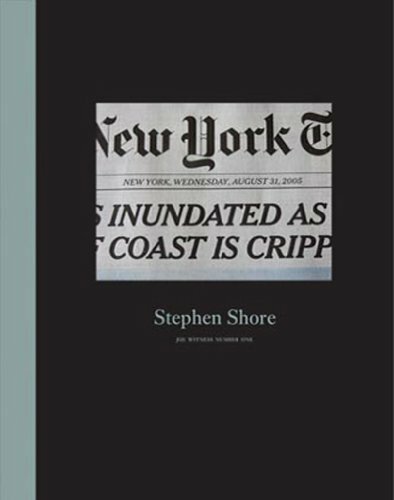 Books of his photographs include Uncommon Places: The Complete Works; Essex County; The Velvet Years, Andy Warhol's Factory, 1965 - 1967; American Surfaces, A Road Trip Journal, and Stephen Shore, a retrospective monograph in Phaidon's Contemporary Artists series. 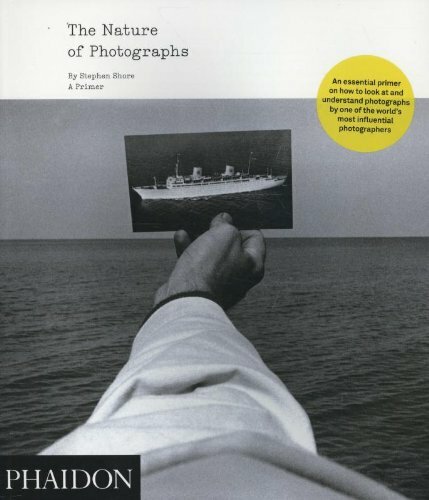 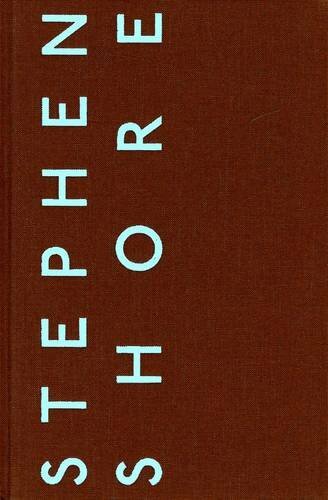 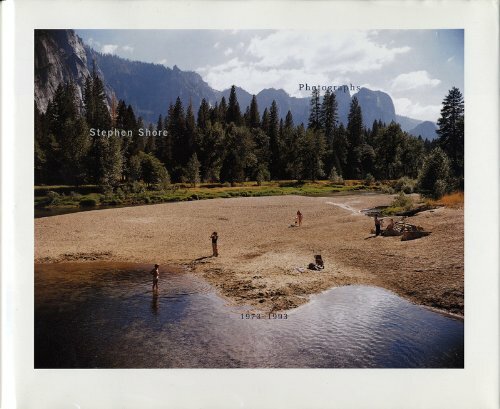 Stephen also wrote The Nature of Photographs, published by Phaidon Press, which addresses how a photograph functions visually. 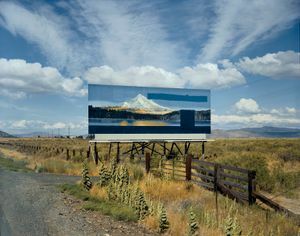 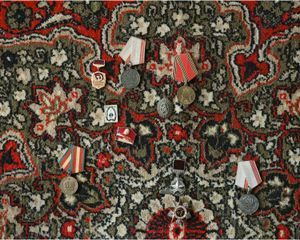 His work is represented by 303 Gallery, New York; and Sprüth Magers, London and Berlin. 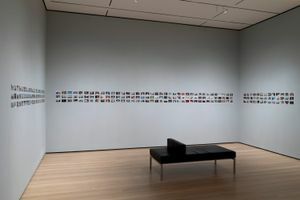 Since 1982 he has been the director of the Photography Program at Bard College, Annandale-on-Hudson, NY, where he is the Susan Weber Professor in the Arts. 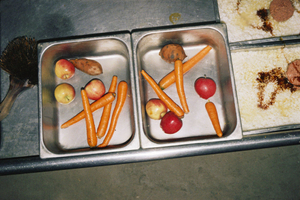 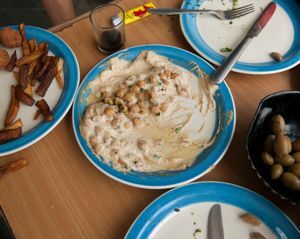 How does the ordinary become art? 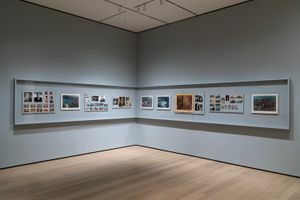 Packed with photographs from over fifty years of Shore’s varied (and storied) career, MoMA’s landmark retrospective offers a poignant reflection on the revolutionary import of his pioneering vision.